Blog » Blog Archive » Dreaming to Design! Two weeks ago, Legacy Homes had the privilege of hosting the Westminster Christian Academy’s Interior Design Class. 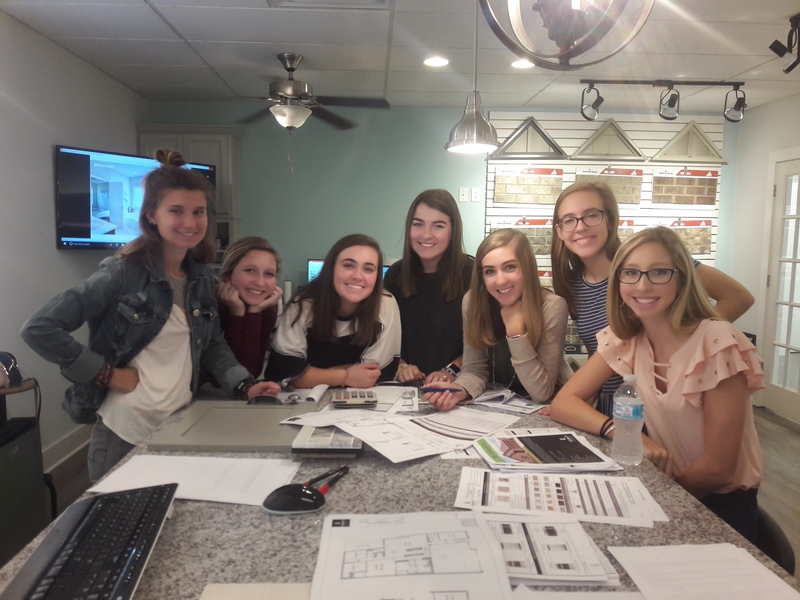 Our own Interior Designers, Jamie and Libby, taught the girls how to design a Legacy home from the ground up! 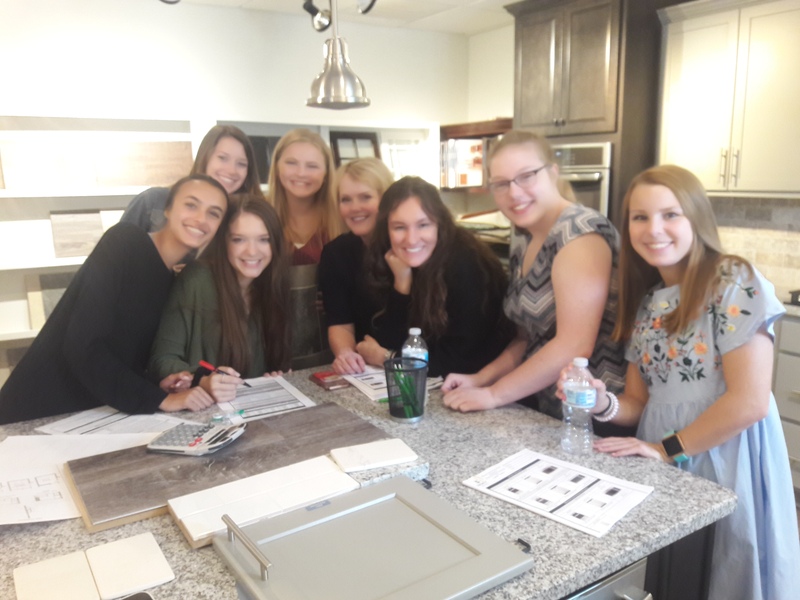 Following a quick breakfast, everyone gathered in the Design Center and began the process that every new construction home buyer experiences – the Selection Guide. Splitting up into two teams, they chose items like exterior elevations, faucets, lighting, flooring, and more. 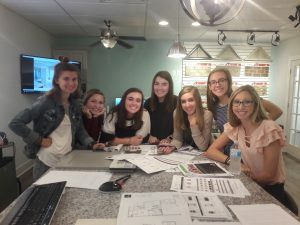 The girls had to design a Charleston home within a certain budget and tailor it to the “home buyer’s” decorating style. 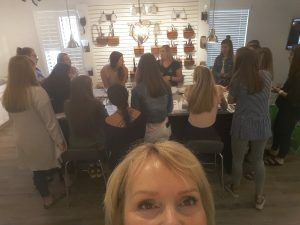 Needless to say, the teams went above and beyond to create homes that were transitional, tasteful, and 99% on trend with what our home buyers are choosing these days! Although both teams did a fantastic job, there could only be one winner….and let’s just say we had a lot of Starbucks fans! 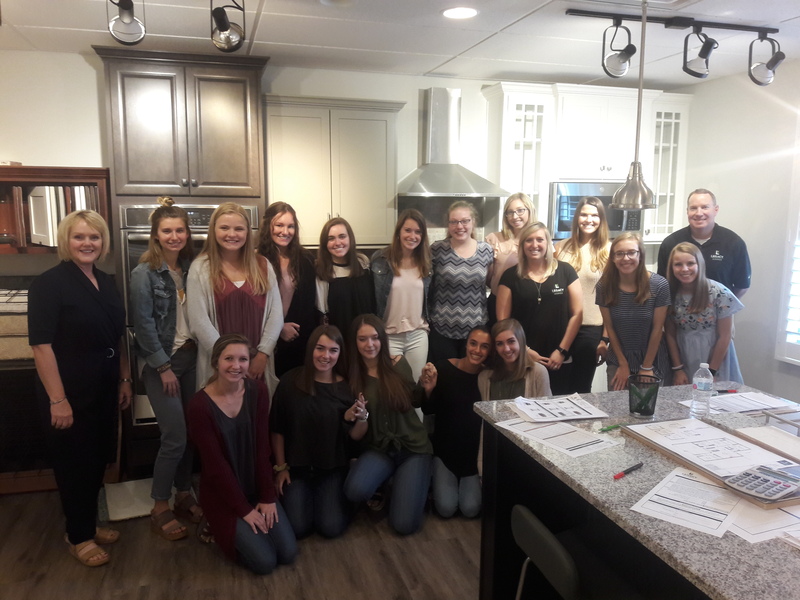 The winning team’s design will be built in our Cedar Brook community, just a few short miles from Westminster Christian Academy and The Village of Providence. We look forward to having them back soon to see their selections come to life in this new Charleston home! Ms. Bumpas and her Students!